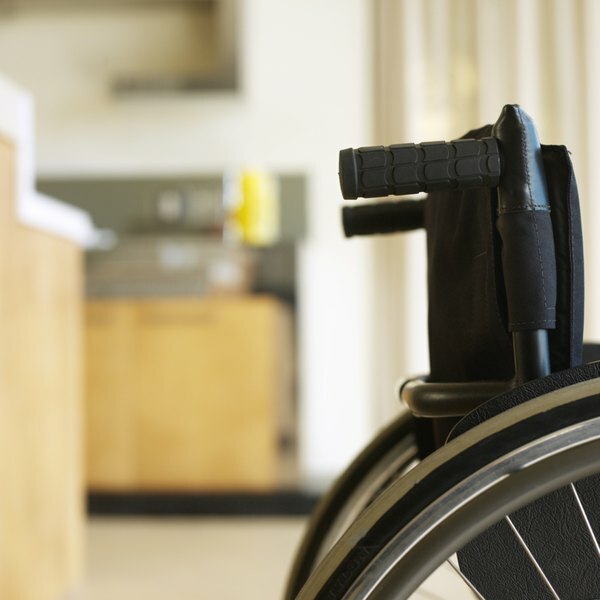 The quality of the employees taking care of the disabled is the most important factor in determining whether a home-care business for the disabled succeeds. Executives should also do extensive research on where there is a need for a home-care business for the disabled. Read the Americans for Disabilities Act (ADA). This 1990 law gave disabled people many new rights under U.S. law. Scrutinize the ADA’s sections on reasonable accommodations, fundamental alterations and undue financial burden. These sections enable businesses to understand how much money needs to be spent on making changes to property and the options for serving people with one disability, two disabilities, etc. List what you need to do to comply with the ADA. Contact institutions that serve disabled people. Ask their leaders about how difficult it was to comply with the ADA. Ask them the salary ranges of their disabled-care specialists. Research disabled-care specialists’ salary ranges via the Internet. Contact organizations that have compiled information on this topic. Contact construction companies. Ask them if they have done work needed to comply with the ADA. Ask them for estimated costs of your anticipated projects. Contact governmental agencies in the areas where you are considering opening a business. Tell them how many people you are considering serving. Ask them how many people who are certified in caring for disabled people you must hire. Identify home-care businesses for the disabled in the areas you are considering opening a business. Figure out which areas are underserved. Observe institutions that offer services similar to your prospective business. Contact schools that train students to work with disabled students. Ask them how you can contact potential caregivers. Contact other organizations for advice on finding potential caregivers. The National Adult Day Services Association (NADSA) recommends contacting disease-specific associations, agencies on aging, physicians who specialize in taking care of the disabled, the Veterans Administration, vocational rehabilitation providers and social services agencies. Ask prospective hires to explain their understanding of laws on caring for the disabled. Ask interviewees about their training in taking care of disabled people. Ask questions about job experiences. Ask interviewees to describe incidents that illustrate how they have handled difficult situations. Ask interviewees about the disabled people they have worked with and their willingness to be trained in working with people with other disabilities. Create scenarios of disabled people who need immediate help. Ask prospective hires how they would react. Ask prospective hires for ideas on activities for disabled people. Ask interviewees how they plan to deal with the family members of the disabled.